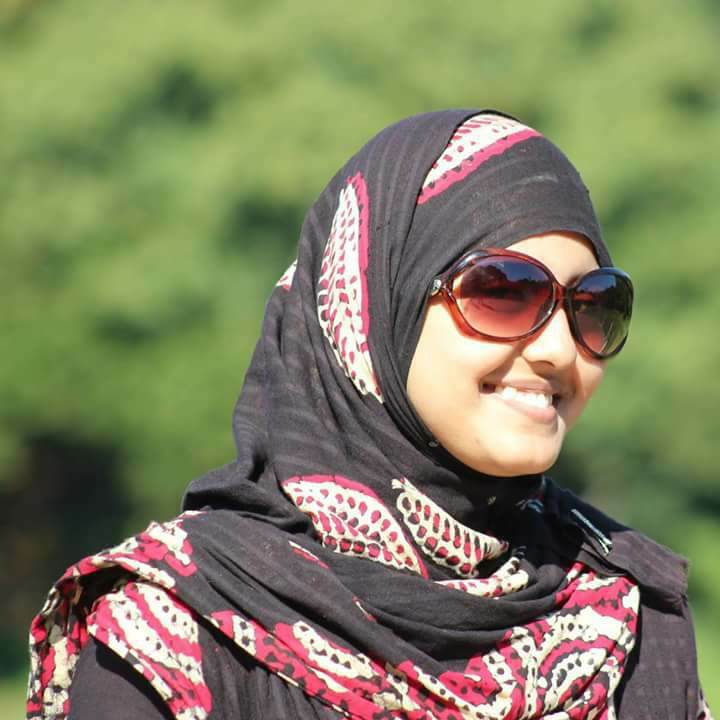 Rubaiya Sultana has experience of working as an intern psychologist at National Institute of Mental Health Hospital and at Sir Salimullah Medical college & hospital. She also Worked as a Research Associate in the development of PTSD on Rana Plaza victims and also as a research associate in a project that dealt with Labor and productivity in times of environment shocks: the case of arsenic contamination in Bangladesh. She is a Master of Clinical Psychology from the University of Dhaka and did her Bachelor in Psychology from the same university. klk e xm.kintu ajk dekhi ami kichu e parina, kichu e bujhtechina.ja portechi ta o mathay dhukteche na. ki korbo,ki kora uchit kichu bujhtechi na. Depressed people normally start to loose their focus on a certain point gradually. Its bad. Welcome to Paradigm Shift, please embrace the change in mental health scenario! Comment on this post about your innovative thoughts. I used to feel like the intire world was against me in my early teens, when in reality, I was against myself. All I had to do was learn to accept and love myself as I am and the world started to feel like a much better place. Worrying doesn’t stop bad things from happening, it just stops us from enjoying the good things in life. Mental illness is not a choice, but recovery is. হ্যালো আমি নতুন মেম্বার। এই ওয়েবসাইট কিভাবে হেল্প করবে এখনও বুঝতে পারছি না। তাই মনে যা এলো তাই লিখছি কজ, I seriously need help. I do hope I can get help from here. HSC Exam :The বেসামাল চাপ!